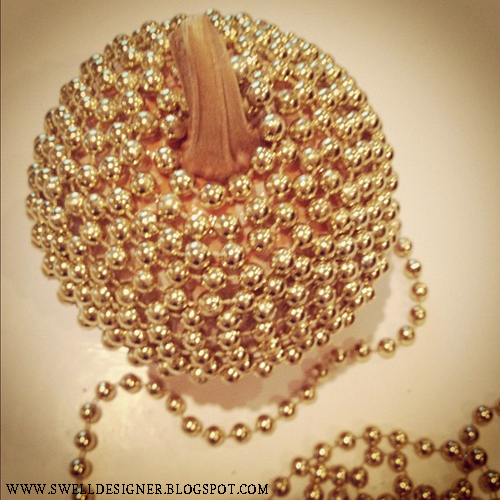 Make a cool and stylish metallic pumpkin in no time using Tacky Glue and a string of gold mardi gras beads. Such a sophisticated look that screams upscale, don’t you think? 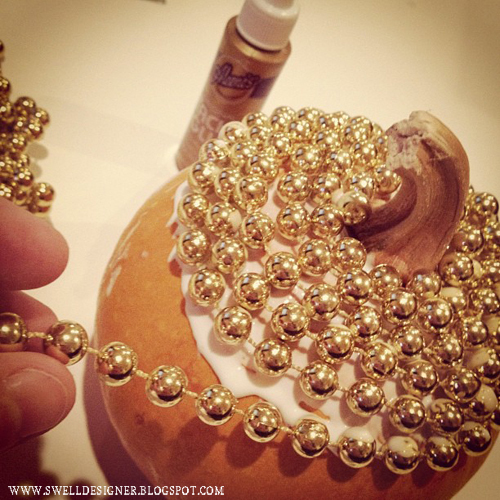 Starting at top of pumpkin, squeeze out a small amount of glue and attach gold beads in place. Add glue and tightly swirl around pumpkin, making sure to keep the rows tight. Do 4 or 5 rows and let dry . Come back to the pumpkin later and do a few more rows, let dry. 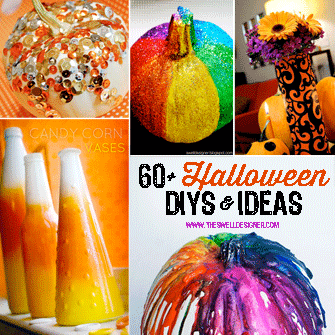 Finally, complete your pumpkin by finishing the bottom off. Since you don’t see the bottom, I actually didn’t bead that part, so that the pumpkin had a sturdy base, as opposed to a wobbly one. 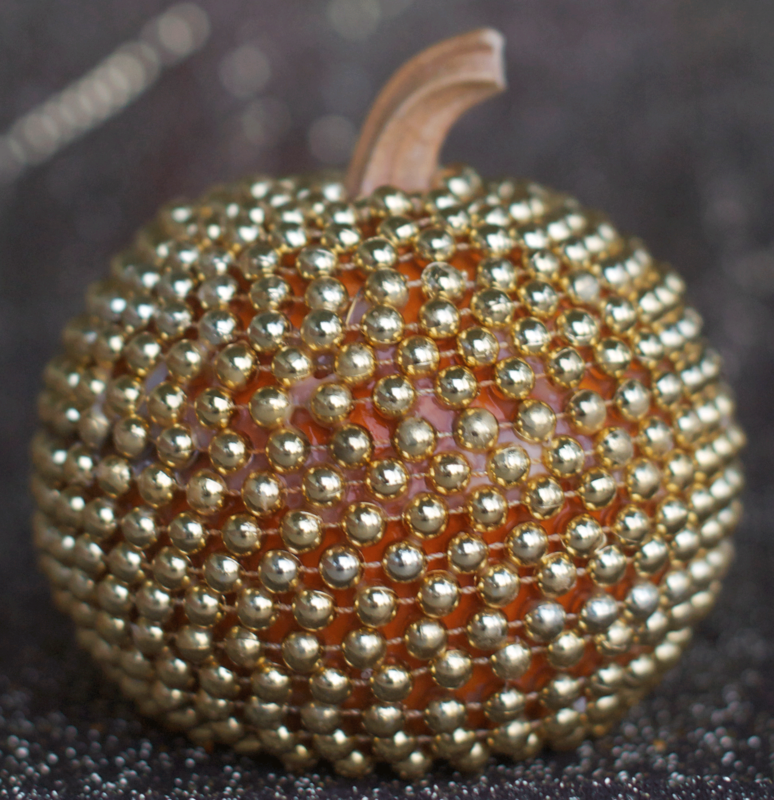 If I did this project again, I think I would spray paint the pumpkin gold before I wrapped the beads, but it still is a very stunning pumpkin on it’s own. 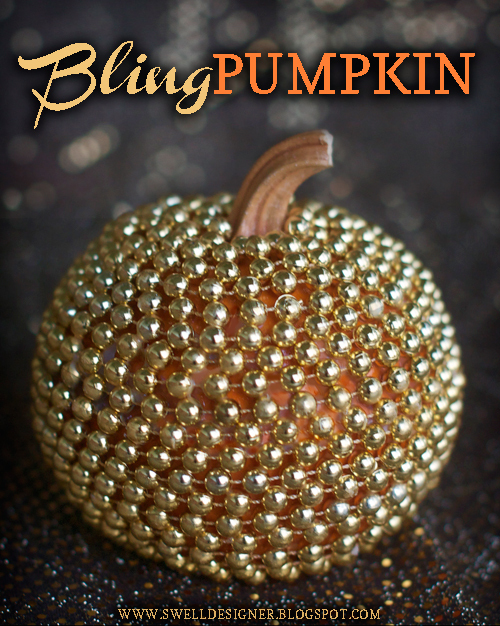 I envision setting this next to other metallic pumpkins in different textures and techniques. Would make for a beautiful display. Don’t be afraid to try out other mardi gras beads or mix and match colors for a striped effect! I would love clicked on some of my other fun pumpkin designs. 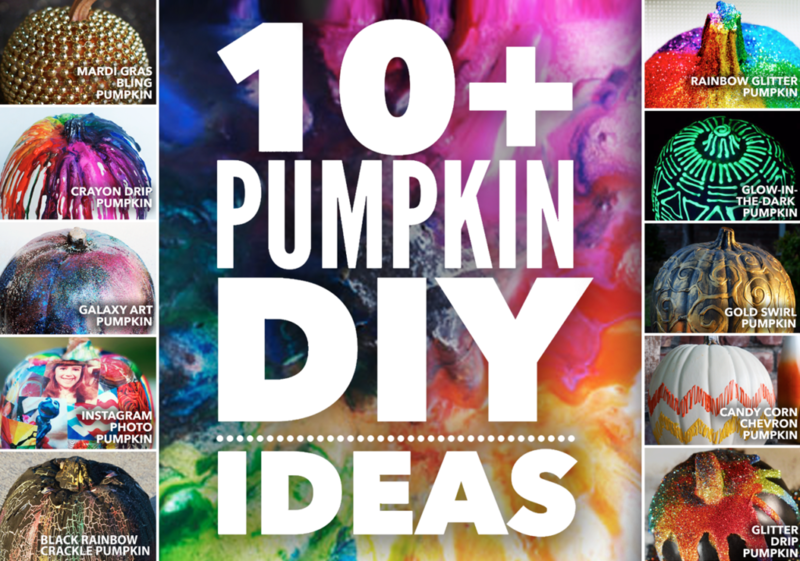 I have over 30 inspiring pumpkin crafts to choose from! Darn, wish our puppy hadn’t just eaten a strand of these gold beads just yesterday…. Thank you so much for this post. I want to let you know that I posted a link to your blog in Creative Busy Bee Craft Inspirations, under the Page 3 post on Oct. 03, 2012. Thanks again. You could spray paint it not just gold, but also black, green, or purple, for more color variations. I came across you blog and fell in love with it. You are one creative lady. I love being creative also. 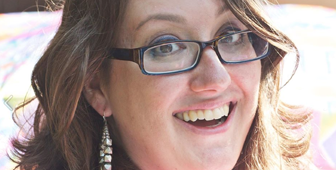 I am new with my blog http://www.infoformydaughters.com. I would love for you to see the craft I did with paint samples and cupcake liners. You have made a follower out of me!